Week 1 – Watching the inimitable Elbow at the Eden Sessions. An unlikely Mother’s Day pressie from my 1 year old (he knows his Mother well), Mr RT and I were lucky enough to catch the boys from Bury in surely one of the most picturesque venues in the country. If you’ve never seen a gig at Eden, make it a priority – it’s breathtaking (if not a long walk back to your car). 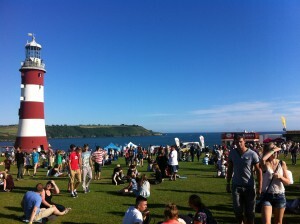 And speaking of breathtaking views, the following night we pitched up, with 20,000 others, to MTV Crashes Plymouth. (Yup – Elbow one night, Example the next – who says we’re not eclectic??). The event was certainly loud and proud, and while I’ll save my rant about the lack of bars for another post (and in any event I vented my spleen in a strongly worded complaint to Plymouth City Council to which, incidentally, I’m yet to receive a response), you can’t say this kind of massive event isn’t fantastic for Plymouth, and the wider Westcountry. Plus, on a scorching evening on the Hoe, it’s hard to be grumpy. (Even if you’ve queued for 3 hours for a beer). 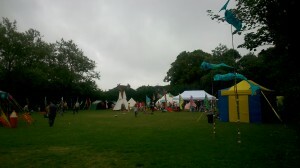 Week 2 – Saw Rockpool attend The Wild Tribe Children’s Festival; the first children’s festival to be held in Plymouth. As new parents we were probably a bit biased, but we thought it was fantastic. Theatre performances, puppets, storytelling, marshmallow toasting, all sorts of messy crafty type things, bands, stalls, amazing food (including Yum and Stuff and Thorough Bread – check them out) and, of course, your local, friendly online retailers. Fab day – can’t wait for it to come back next year. 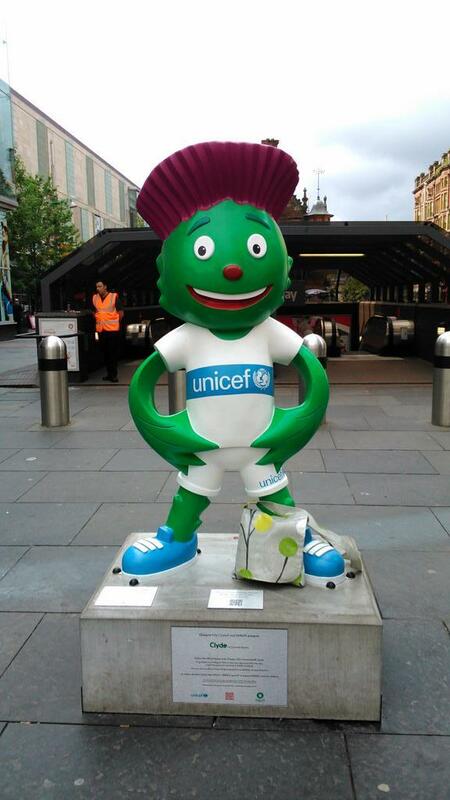 Week 4 – Holidays in Scotland! Too much to cram in – amazing evenings at Hampden watching the athletics at the Commonwealth Games, shows at the Edinburgh Festival suitable for 1 year olds, fabulous fun with much-missed family and more wine than is probably healthy when we all have to get up at 5.30am for the little ones. Even though it’s a long way from the Westcountry, Scotland feels very much like home – can’t wait to be back there again soon.